It is not easy to get the example for the beginning letter X words, but there are many words with the letter X sound ending. The most popular example for words with the beginning letter X are X-ray and Xylophone. box, Sox, fox, and mix will represent the letter X Sound in the end of the words. 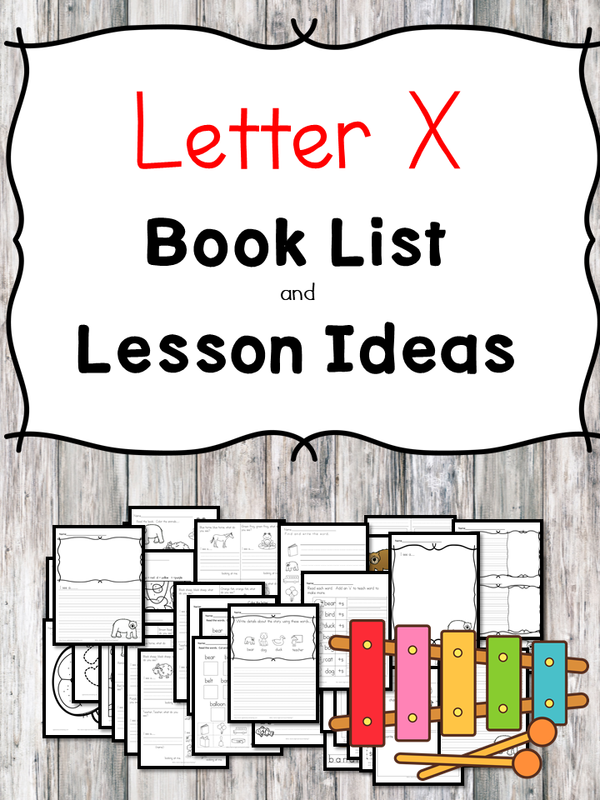 Today, I would like to share the letter X book list that includes those words. Have fun reading them and get familiar with the letter and sound! The day the refrigerator arrives in its large brown carton, Christina Katerina and her mother are both excited, but for very different reasons. Christina quickly claims the box, where she creates a castle, a clubhouse, and other fantastic playthings with her sometimes-friend Fats Watson.This book, along with Not a Box and Birthday Box all have the same idea – the imagination of what you can do with a box. These books are good to read and compare/contrast. 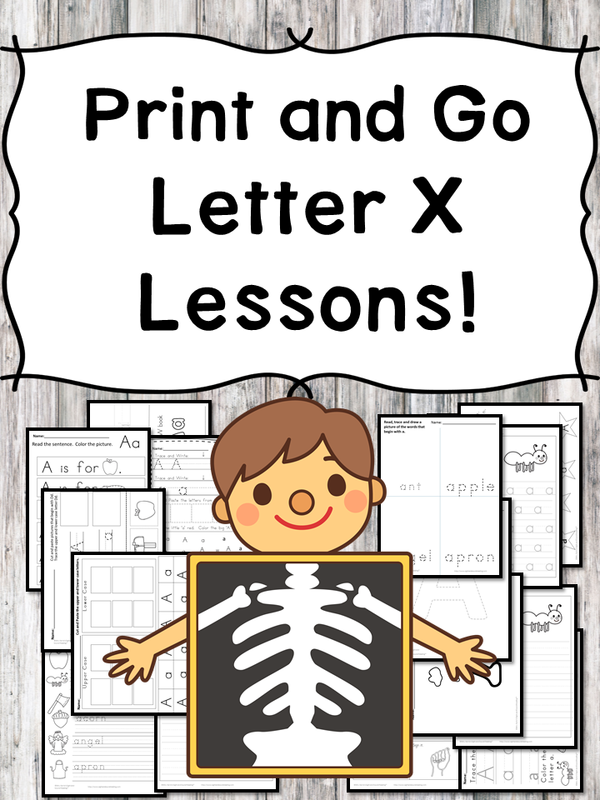 If you did not do the Not a Box activities for short letter O, you can do them now! (Not a Box Activities included). Also –go to a big box store/one that sells large appliances. You usually can ask for free large boxes and they will give them to you. Have the students create their own box fun. (Dr. Seuss classic) – Fun! I can see a nose and two eyes in the bushes!” cries Hattie. But nobody is listening. “I can see a nose, two eyes, two ears, two legs, and a body in the bushes!” cries Hattie. But no one is paying a bit of attention. Not goose. Not pig. Not horse. Not cow. She tries again and again to warn her friends of danger, but nobody listens to Hattie. That is, until they all realize that what Hattie is saying is true! This is a great book for sequencing. When Fox breaks his bike, his mom tells him to get a job to pay for a new one. He tries working at a shoe store (too much! ), an amusement park (too scary! ), and even tries delivering pizzas (too fast!). Then he finds a job that’s just his speed – bed testing in a store window! Zzzzzzz! Featuring six real x-rays printed on mylar, Jessica’s X-Ray is a unique and fun look inside our bodies and the world of x-rays written by a professional x-ray technologist who has worked extensively with children. 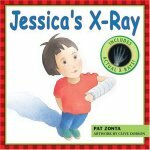 In the book, kids follow Jessica, who has broken her arm, as she tours the hospital seeing x-ray rooms and looking at actual x-ray, CAT-scan, MRI and ultrasound images. These real x-ray images are printed on mylar so readers can see firsthand what Jessica sees. An identification key at the end of the book also helps kids pick out bones and muscles on their own. What’s better than getting a brand-new toy as a birthday gift? Playing with the box it came in! Climb in for a flight across the ocean, a jaunt on a sailing ship, some sledding down a slippery slope, and a brief stint as a robot. Good thing the toy pup that came inside the box is happy to come along for the ride! 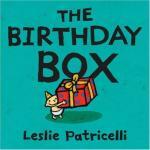 Leslie Patricelli draws from the well of parental wit and wisdom for another adventure starring everyone’s favorite baby character.This book, along with Not a Box and Birthday Box all have the same idea – the imagination of what you can do with a box. These books are good to read and compare/contrast. If you did not do the Not a Box activities for short letter O, you can do them now! (Not a Box Activities included). Also –go to a big box store/one that sells large appliances. You usually can ask for free large boxes and they will give them to you. Have the students create their own box fun. Hervé Tullet’s irresistible invitation to mix it up in a dazzling adventure of whimsy and wonder. Follow the artist’s simple instructions, and suddenly colors appear, mix, splatter, and vanish in a world powered only by the reader’s imagination. Tullet—who joins such greats as Eric Carle and Leo Lionni as a master of his craft—sets readers on an extraordinary interactive journey all within the printed page. Tullet prompts plenty of giggles in addition to a profound understanding of colors, and once again displays his unique genius and vision in a work that is a glorious and richly satisfying companion to Press Here. -A box is just a box . . . unless it’s not a box. From mountain to rocket ship, a small rabbit shows that a box will go as far as the imagination allows. This book, along with Not a Box and Birthday Box all have the same idea – the imagination of what you can do with a box. These books are good to read and compare/contrast. If you did not do the Not a Box activities for short letter O, you can do them now! (Not a Box Activities included). Also –go to a big box store/one that sells large appliances. You usually can ask for free large boxes and they will give them to you. Have the students create their own box fun. It’s Little Frog’s birthday, and Mama Frog gets a big surprise when the guests show up for his party — all the animals are the wrong color! Little Frog tells her she’s not looking long enough, and he’s right. Maxi, a homeless mutt in New York City, has always fended for himself. Then one day a kind taxi driver named Jim offers him friendship, a home, and a place in the front seat! From that moment on, Maxi and Jim revel in the sights and sounds of the city, and share all sorts of wild adventures-from rushing two clowns and a chimp to the circus, to singing duets with an opera diva! These and other adventures are brilliantly depicted in Mark Buehner’s witty, detail-packed oil paintings.X-ray fish wants a xylophone for his birthday, but will he get his wish? Find out in this excellent tale that teaches the letter X. AlphaTales are humorous stories designed to help young children recognize letters and the sounds they make. Lay the foundation for reading success with these kid-pleasing books—one for each letter of the alphabet.